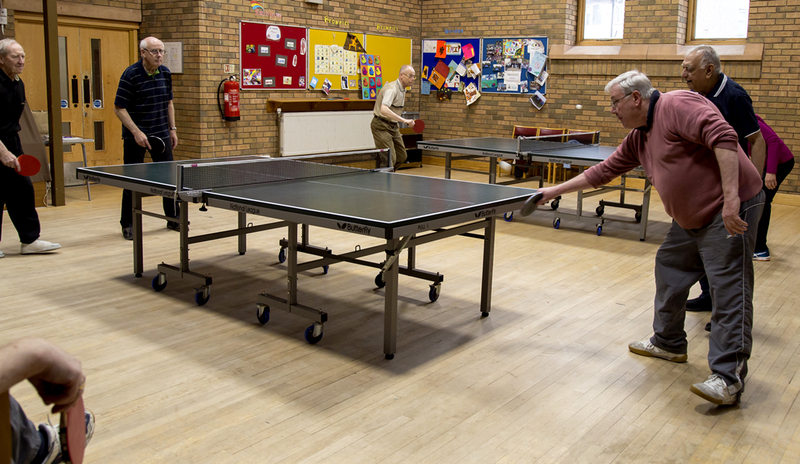 Baildon Table Tennis Club is a member of the Bradford & District Table Tennis Association. It currently has three teams playing in the league and the club currently has 12 registered players. New players, particularly with competitive league experience, are always welcome. 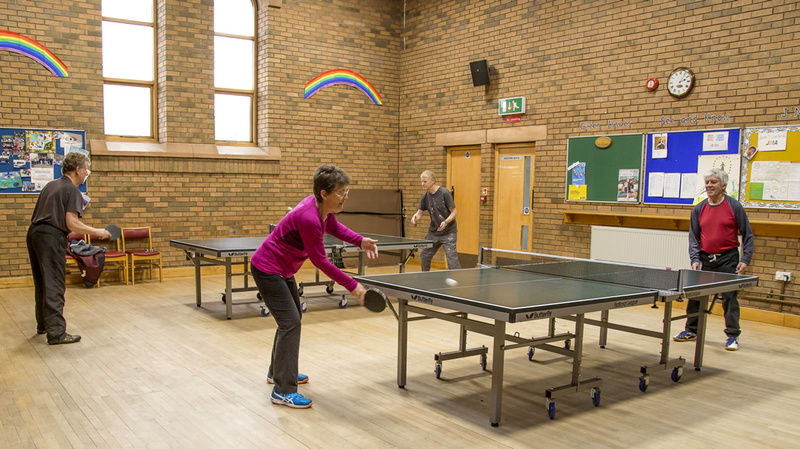 Use of the table tennis room is restricted, consequently the club concentrates on league match play, rather than playing socially. 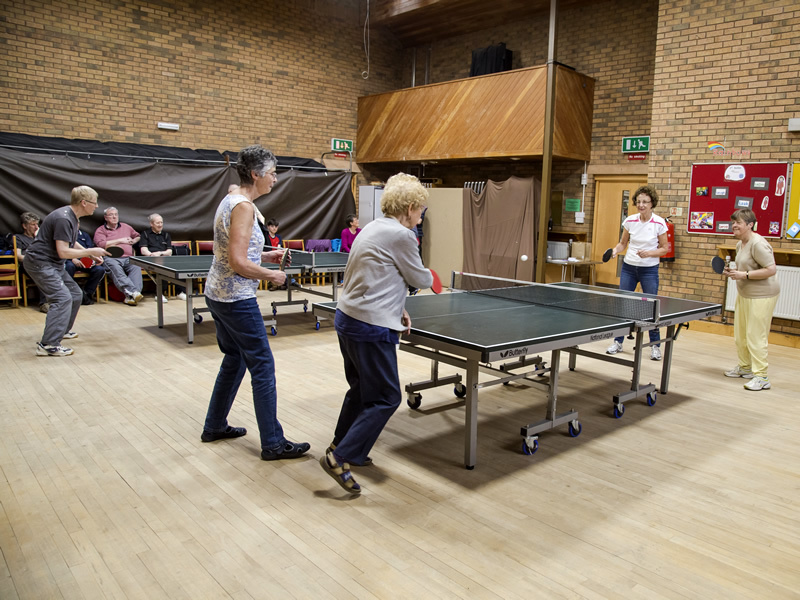 The club plays home matches every Tuesday and alternate Wednesdays throughout the winter season (September to April). Matches start at 7.30pm. We often run one team in the Summer League from May to August. 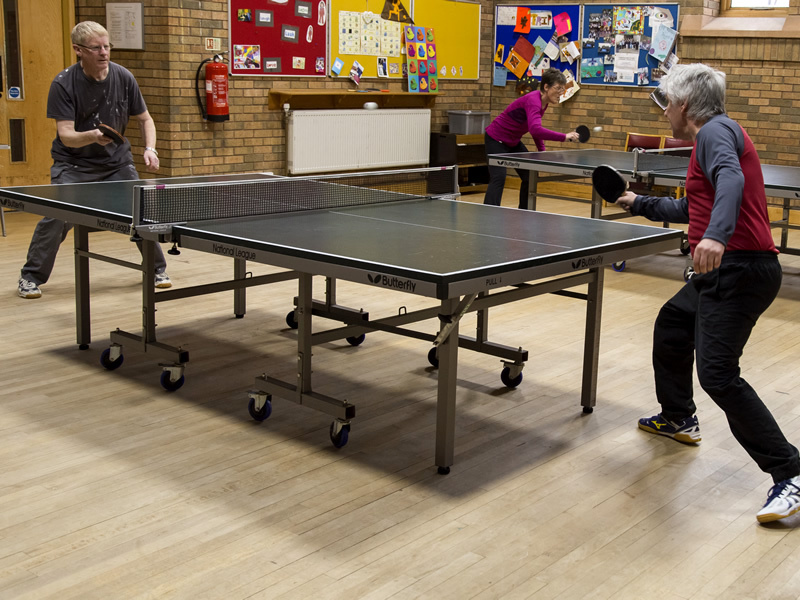 Please get in touch to discuss joining Baildon Table Tennis Club. To stay in touch with news and special events, follow us on Facebook.